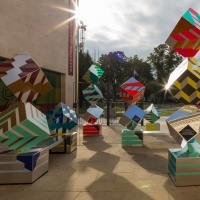 As part of the Brixton Design Trail, which continues until September 25 within the London Design Festival, local design studio 2MZ has partnered with the Black Cultural Archives to create an installation inspired by the words of the heritage centre’s co-founder, Len Garrison. 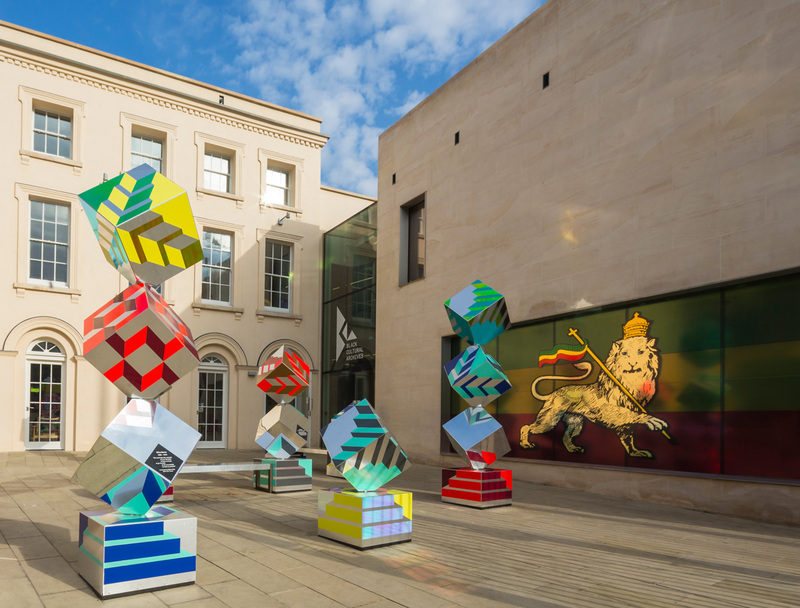 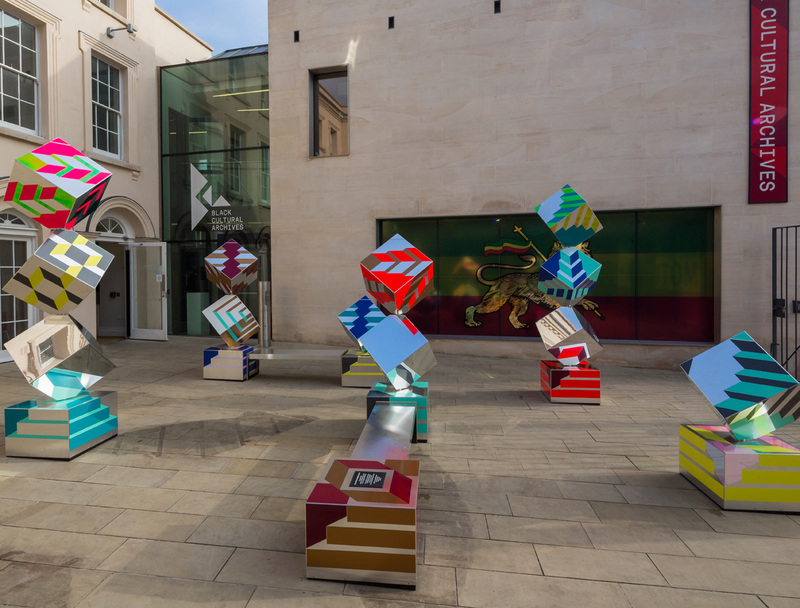 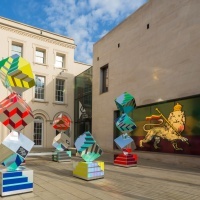 Its courtyard plays host to We Stand As Living Monuments – a series of sculptural pieces that incorporate mirrors and a bold, graphic language of blocks and plinths in a reference to Garrison’s poem, Where Are Our Monuments? 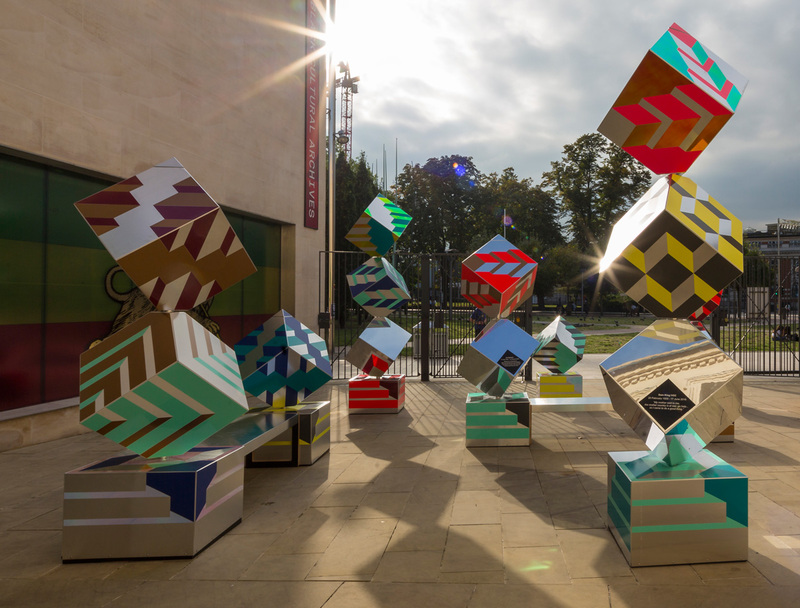 Last year’s Pleasure Garden was the first LDF collaboration between 2MZ and the Black Cultural Archives for the London Design Festival. 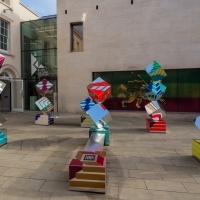 See 2mz.co.uk and bcaheritage.org.uk.